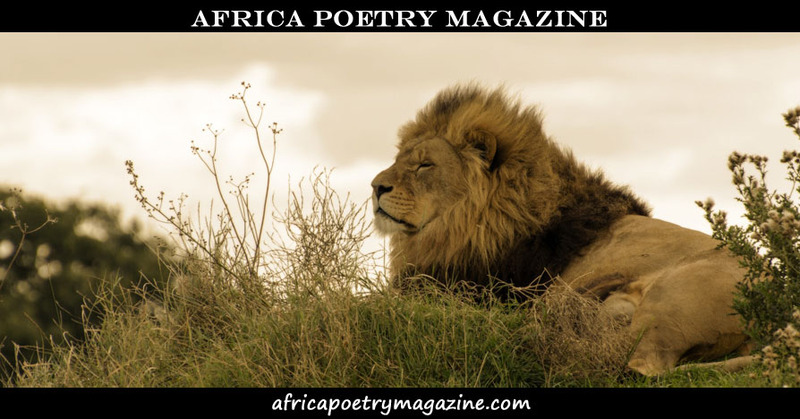 the international community of poets and poets residing in Africa. Deadline to enter: *EXTENDED TO* Sunday, August 13, 2017.
the subject header, "Africa Poetry Contest". poem, with a prize of $5 USD. Questions or comments? Please email africa@waxpoetryart.com.